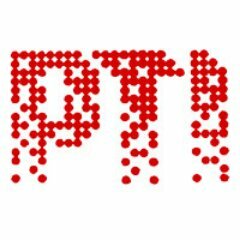 The Samajwadi Party, however, sprang a surprise by not mentioning the name of its patron Mulayam Singh Yadav in its long list of its star campaigners. 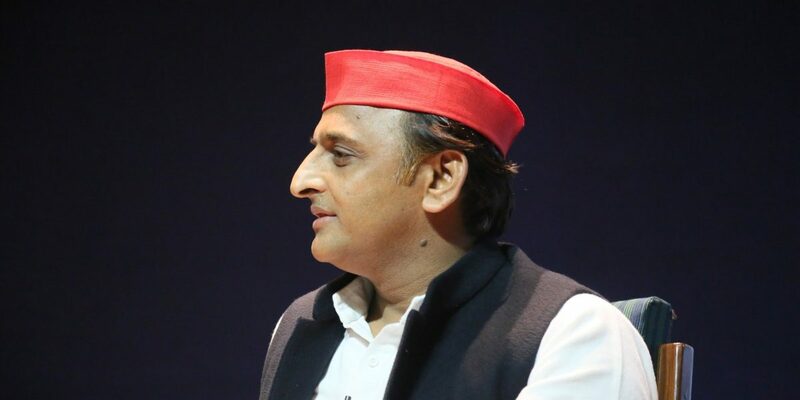 Lucknow: Samajwadi Party president Akhilesh Yadav will contest from Azamgarh Lok Sabha seat in Uttar Pradesh, which was represented by his father Mulayam Singh Yadav. While the 79-year-old SP patriarch will contest from “safe seat” Mainpuri this time, his name was conspicuously missing from the list of 40 star campaigners of the party released here Sunday. Besides Mulayam Singh and Akhilesh Yadav, other prominent candidates are Akhilesh Yadav’s cousins, Dharmendra Yadav and Akshay Yadav. The general election is going to start on April 11 and will continue till May 19. Polling on the 80 seats in the state will be held in seven phases. The Samajwadi Party and the BSP will hold a series of joint rallies for the Lok Sabha polls, with the first being on April 7 in Uttar Pradesh’s Deoband town. The first of these joint rallies will be held in Saharanpur district’s Deoband town on April 7 and will be addressed by Akhilesh Yadav, BSP chief Mayawati and RLD president Ajit Singh.